Well this is being posted a bit late, sorry about that...but it is the beginning of the month and things are off to a crazy start for me. But, Isn't October just great? I know today is only the first day of the month but I have such a great feeling about this month. 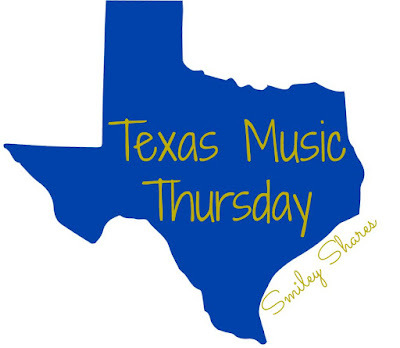 Maybe it has to do with the fact that it begin on a Thursday which only means one thing...we are starting off the month with a Texas Music Thursday post!!! Yall already know that is my favorite delay. Lets go ahead and get this started. This weeks Texas Music Thursday is dedicated to Shane Smith and the Saints. Honestly, I did not know much about Shane Smith and the Saints,but I had heard a few of their songs on Texas Radio. It wasn't until a couple of weeks prior to the release of their new album "Geronimo" was release that I actually started to get more into their music. Boy am I glad I did!!! Back in 2010 Shane Smith decided to dedicate his life to music. Which is part of what gave us the great band. Although Shane Smith and the Saints is a fairly new band who I can only assume has had their fair share of difficult moments they seem to have this enthusiasm and optimism. Something you you can tell and feel with their music, Smith has a very deep distinctive voice and the harmonies in some of their songs are just mind blowing. They have this folk, rootsy (is that even a word) sound to them that simply just wraps you up. Reminds me of the kind of music my dad would have us listening to when we were younger. He loved Creedence Clearwater Revival. Yet, it is also something that I could potentially listen to with my brothers, because they also have this mix of rock sound that will attract them. The song writing in their songs is not only honest,but it is also poetic. And I sit here. writing this and listening to their music I honestly don't know why it took so long!!! which is why, when you like a song try to listen to more songs by the artists, do your own research, look for more of the music. It can be one of the most rewarding things. 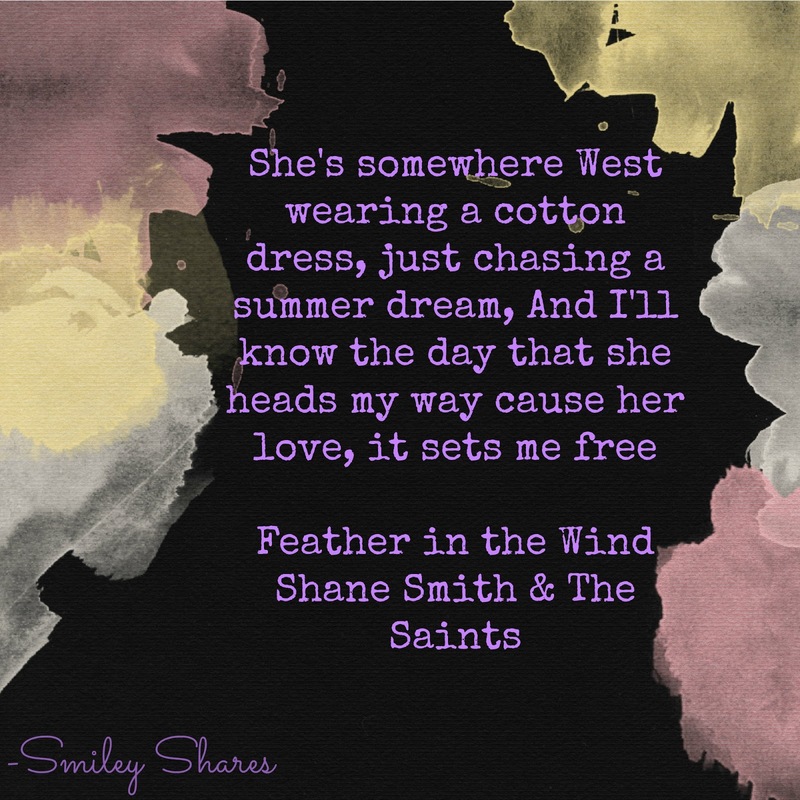 With that being said I will just go ahead and leave you with my favorite Shane Smith and the Saints songs, there is bound to be a song for everyone to enjoy. Hopefully by listening to the songs you can understand what I had been trying to explain this whole time. By the way, it was actually extremely difficult for me to only pick 10 songs, because the more I listened to them the more I loved them. I highly suggest you go and check out "Geronimo" and "Coast" their two albums. Tell me what you think of them? Also to my Texas readers, make sure to check out their website for future dates since they have several. My Houston friends, they will have a show Friday Oct 2, at one of my favorite venues Firehouse Saloon. Don't miss it! Thank you, really means a lot. I am always happy to find Texas bloggers! I'm a California girl but sometimes you get in the mood for a lil Texas! Thanks for sharing this playlist!